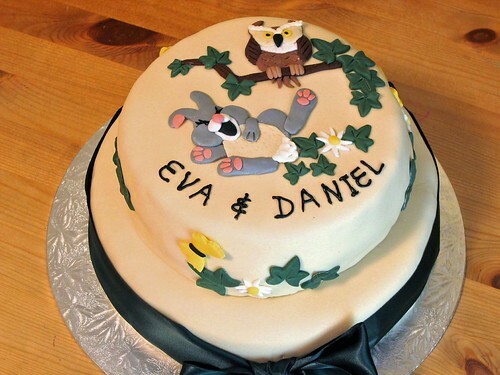 Originally designed for a naming ceremony at an arboretum, the woodland christening cake is just adorable and would be equally suitable for a nature lover’s birthday. From £85. (Single tier also available – please enquire).